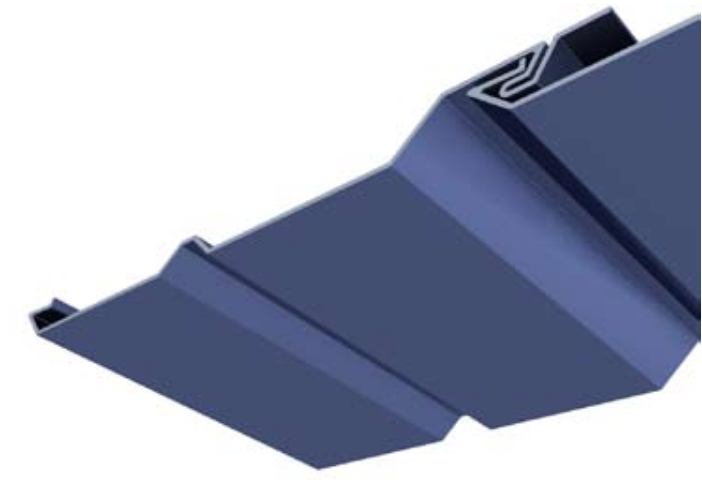 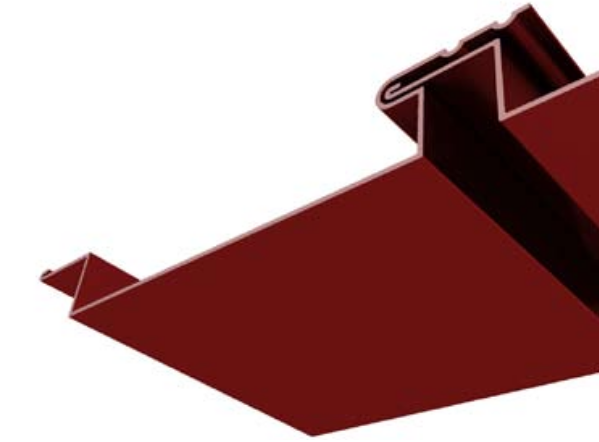 A Soffit Panel can be used to enclose the underside of roof overhangs and eaves, and as ceilings for entries, porches, canopies, and shade structures. 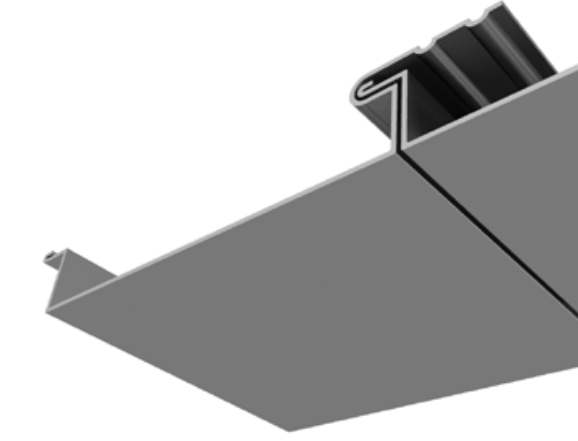 The panels can be installed over wood or metal framing for new construction. 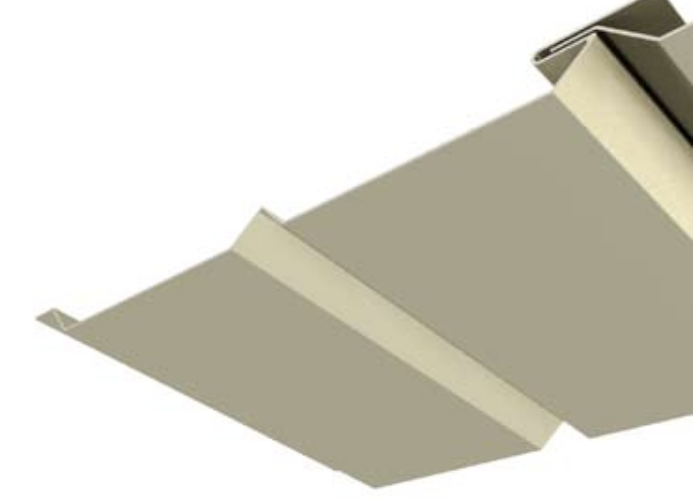 For renovation projects, Soffit Panels can be installed over existing wood soffits, ceilings, and fascia.